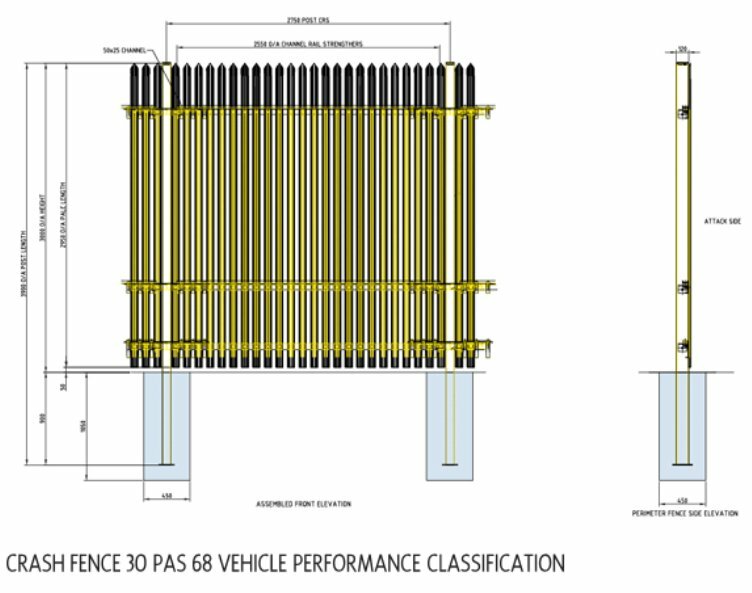 2/ (B) there was an original application and three renewals, the length of the applications growing significantly each time: first 66 pages, then 79 pages, 91 pages and 101 pages, respectively. 3/ To get the three renewals, the government had to show the court that the surveillance had been productive. 4/ The FBI and DOJ fiercely resisted pressure from Congressional Republicans and the WH to publish the materials at all; the fact that it did is unprecedented. 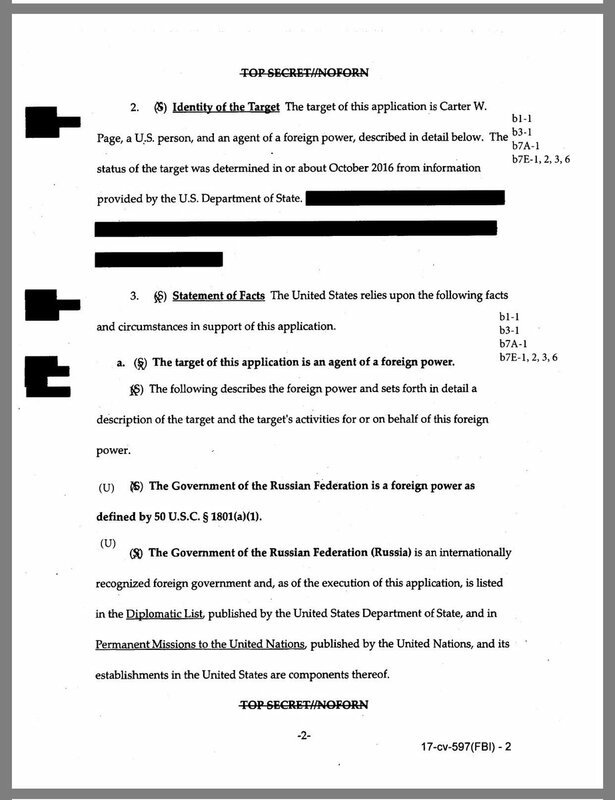 5/ Virtually all of the published material is redacted, and a very large portion of the unredacted materials is confined to matters concerning the Steele dossier. That is clearly a response (and capitulation) to Republican pressure and obsession about Steele. 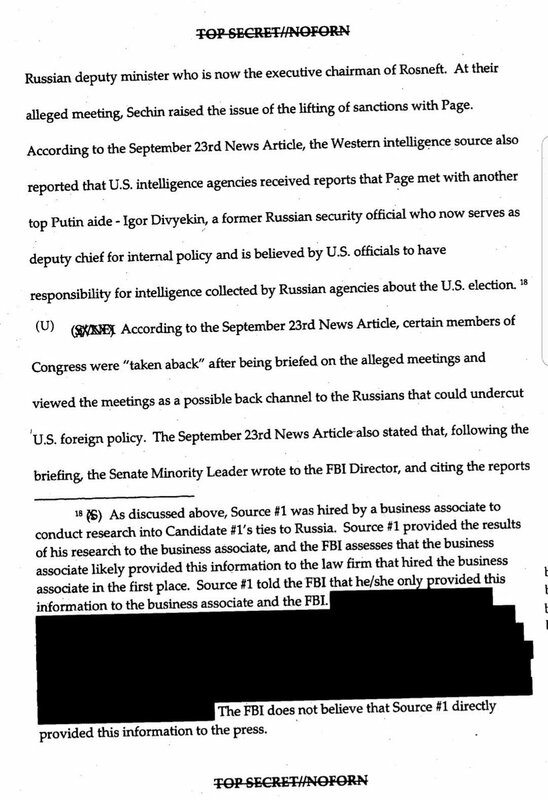 6/ It would be *very* interesting to know the intel that the surveillance of Page had produced that justified the renewals, but we learn nothing about that. But it is surely there in the unredacted portions of the materials, which grew steadily in length. 8/ for Republicans to claim that the FBI’s Russia investigation was nothing but a political “witch hunt” from the beginning--which is entirely unwarranted. 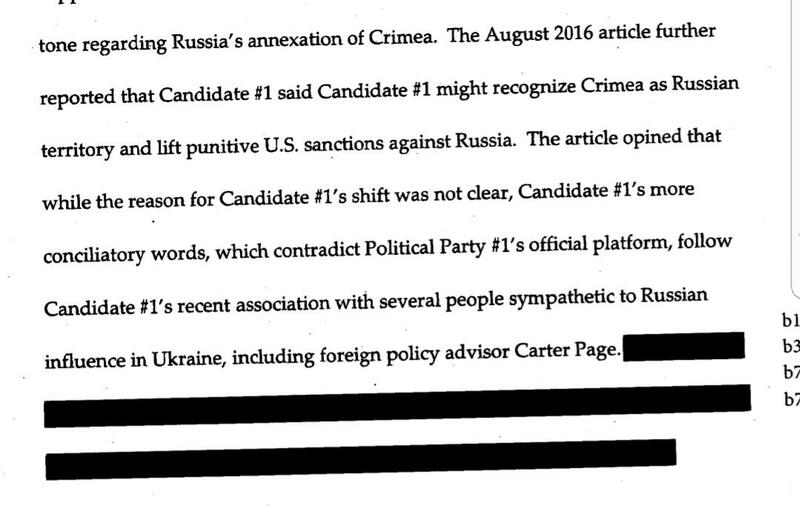 10/ is a Russian agent who has been “collaborating and conspiring with the Russian government,” and that Russian government efforts to undermine and influence the 2016 election were “coordinated with Page and perhaps other individuals associated with” Mr. Trump’s campaign. 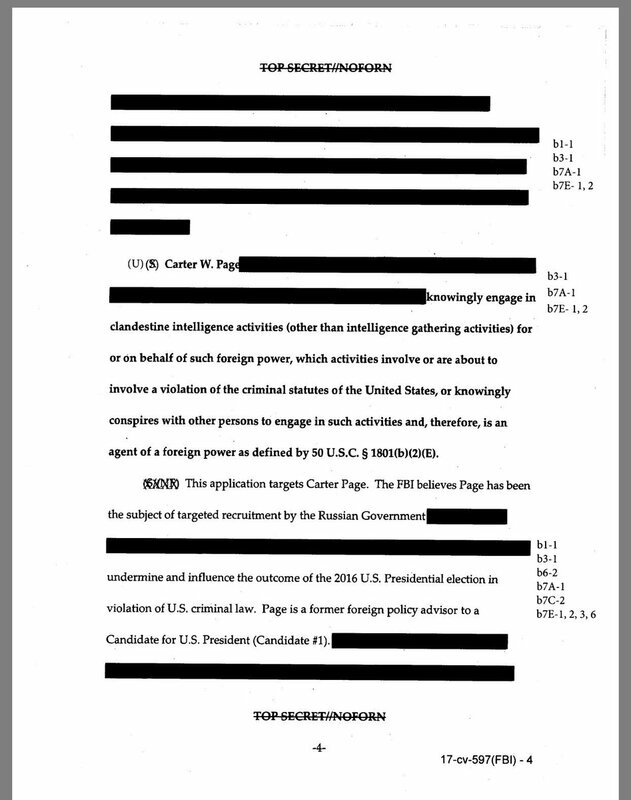 11/ #CarterPage is in *big* trouble. 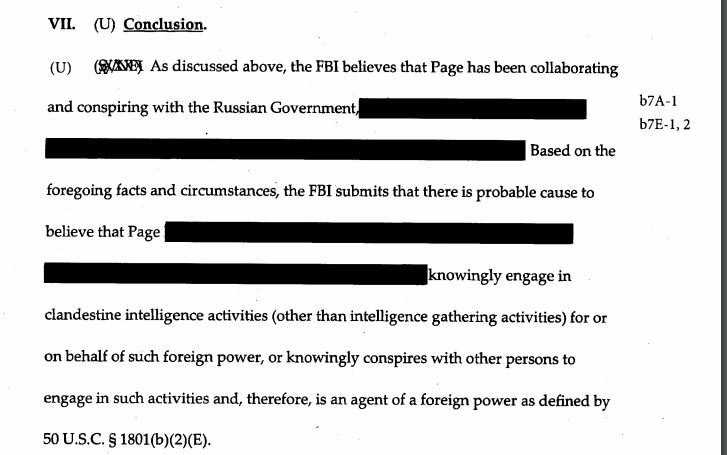 While much of the document is redacted, the FBI said it believed "the Russian Government's efforts are being coordinated with Page"
FBI conclusion in FISA document: "Page has been collaborating and conspiring with the Russian Government"
Making my way through the Carter Page FISA application. First thing that jumps out: They went straight for “knowingly engages in clandestine intelligence activities”; I’d thought they might have leaned on the “aids or abets” definition of a foreign agent. 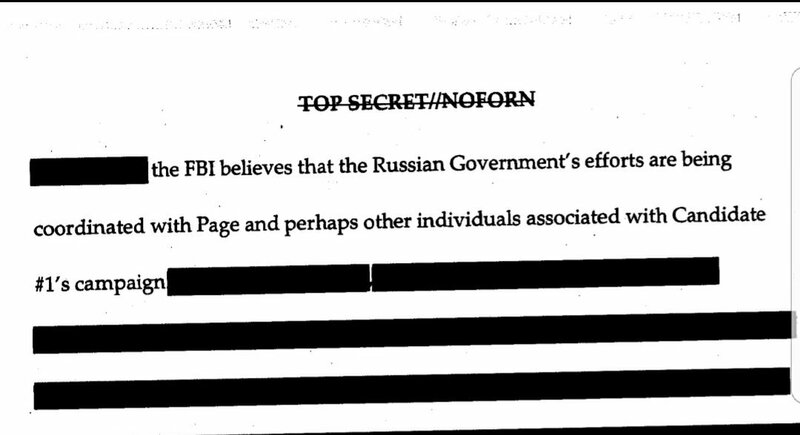 Significant amount of redacted information pertaining to Page’s pre-2016 ties to Russia & Russian intelligence. Implies they think he was recruited years ago, but impossible to assess the evidence for that. From the FISA App: "The FBI believes that the Russian Government's efforts are being coordinated with (Carter) Page." If there is no evidence of collusion currently, there was no evidence of collusion when the FBI made this statement. The FISA app cites the media's speculation - which was wholly unsubstantiated and based on zero evidence - about why Trump might be friendly to Russia. They lied to the FISA court. 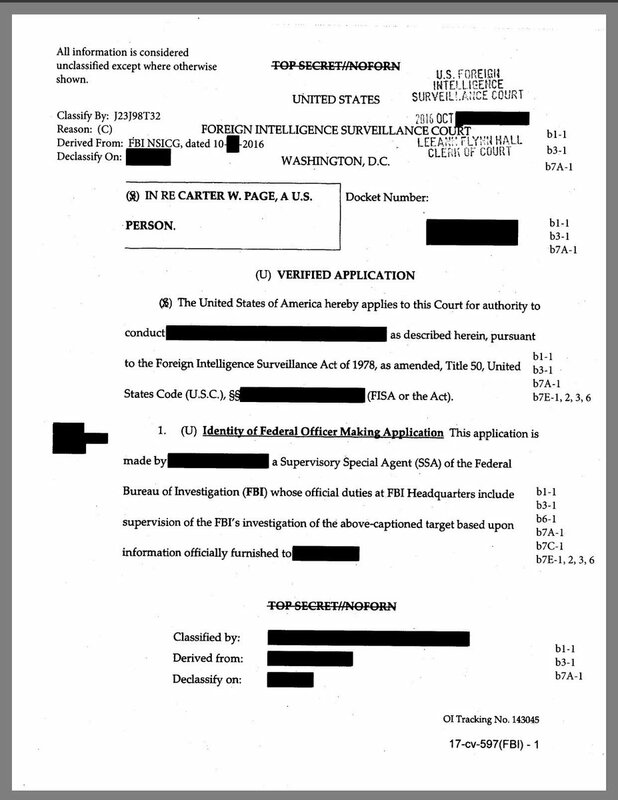 51/ This FISA application was filed in October, 2016, listing Carter Page, an agent of Russia, as the target.